In our previous article, we have shown: How to set up Shopify Ecommerce store. And now we are going to show you how to setup or integrate Shopify in WordPress to built an eCommerce store. If you know how to operate WordPress, then you can easily create a full-fledged e-commerce store by using several WordPress e-commerce plugins such as Woocommerce. But if you already a customer of Shopify and want to create a WordPress eCommerce store then today we are going to show you how to do that. 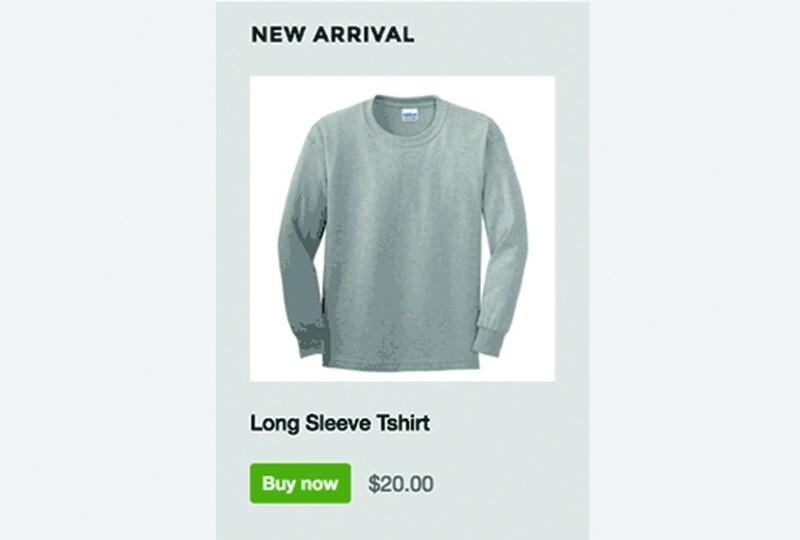 Shopify has developed a WordPress Shopify eCommerce Plugin that transforms a WordPress website into full-fledged eCommerce store. 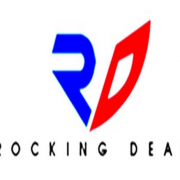 You might also be interested in these articles related to eCommerce. Step 1: Shopify is an eCommerce platform that lets you build your e-commerce store from the ground without any technical knowledge. 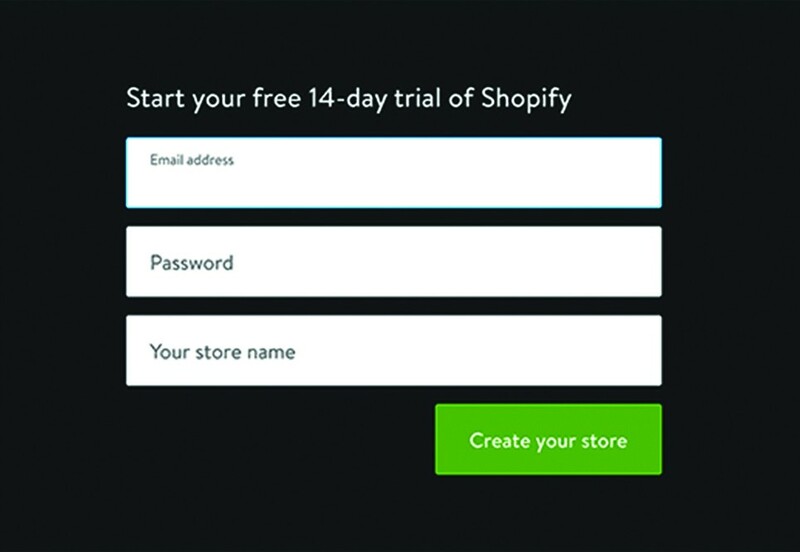 Visit Shopify website and sign up for 14 days’ free trial period which does not require any credit card information. Step 2: Once you have registered yourself and now it’s time to configure your WordPress website. From plugins directory, install and activate the WordPress Shopify eCommerce Plugin. After activating the plugin, click on Shopify option from the right sidebar of admin space. 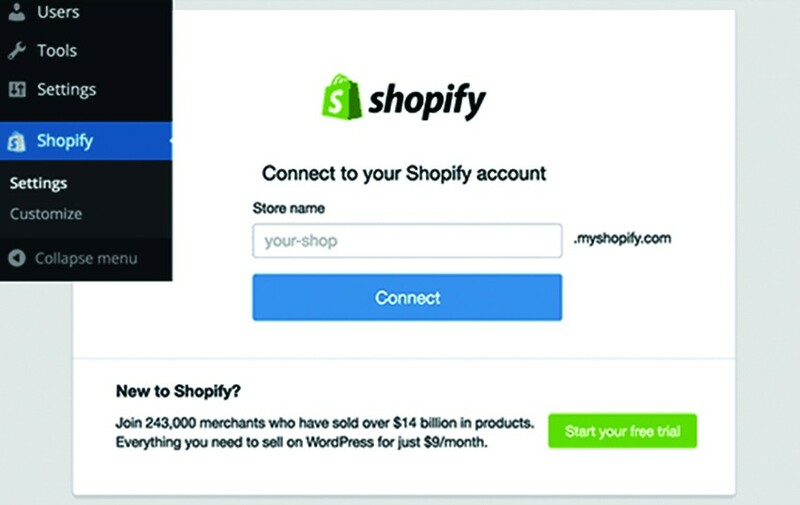 As we have already mentioned in our previous article, how to create a store in Shopify, now just enter the name of your store to connect Shopify plugin to your main account. Step 3: Once everything is done properly and Shopify is able to connect itself to your main store account with WordPress site, you will be able to see the Shopify settings page as shown in the screenshot. 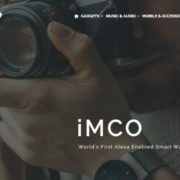 Step 4: After connecting your WordPress to Shopify you will see a page with three things which you need to setup before doing anything else. First is, add some products to your store. After that, you need to setup payments and shipping. First, we will start with adding products, click on ‘Add a product’ button. A product page will open, provide a title and description, price, shipping price and images for your product. Step 5: Now come to the second option i.e. Setup Payments. 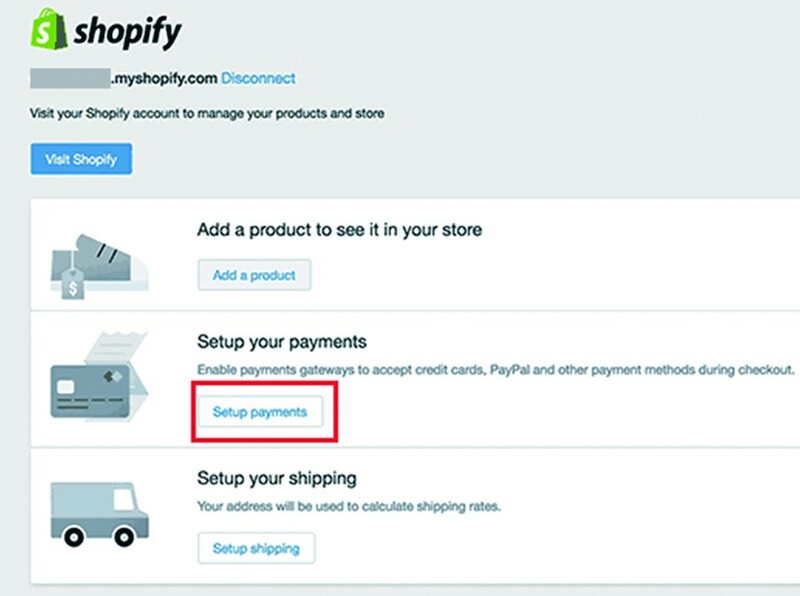 Again come to the Shopify Settings page click on Setup Payments button to continue. 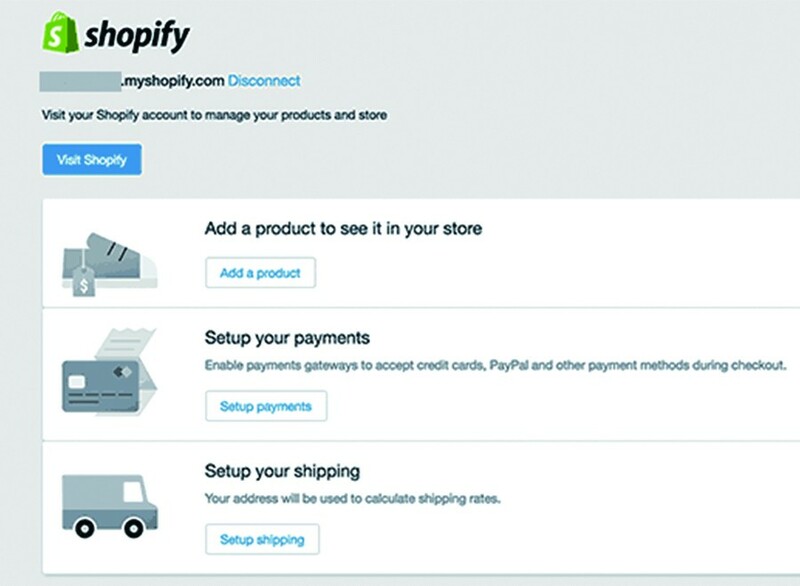 Step 6: When you click this you will redirect to Shopify’s payment setup page. 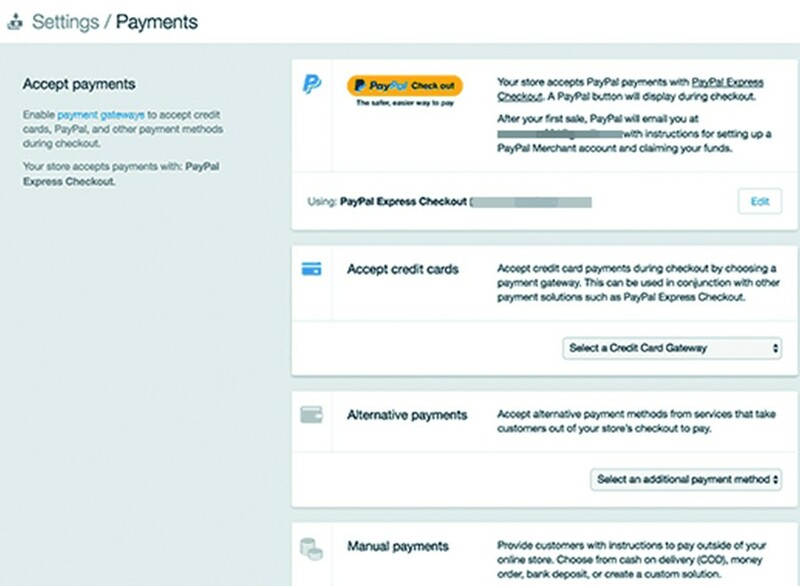 Choose applicable or supported payment gateways as Shopify supports a wide range of gateways including PayPal, Stripe, Authorize.net, Skill and much more. 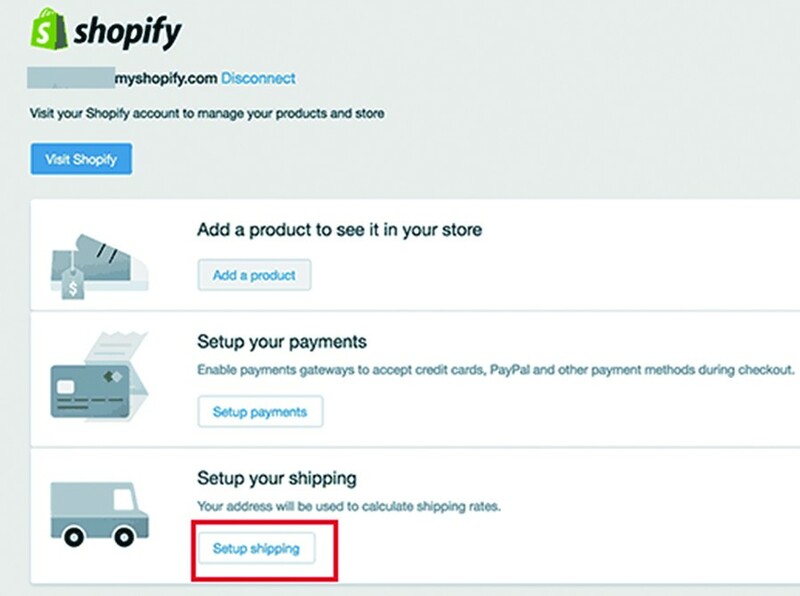 Step 7: Go to the Shopify settings page on your WordPress site and click on the ‘Setup Shipping’ button. 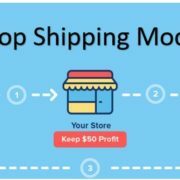 Shopify’s shipping setup page will open where you need to enter the shipping origin information shipping zones and cost to ship to those zones. Step 8: Now it’s time to display or add your products to WordPress that you have created in Shopify. 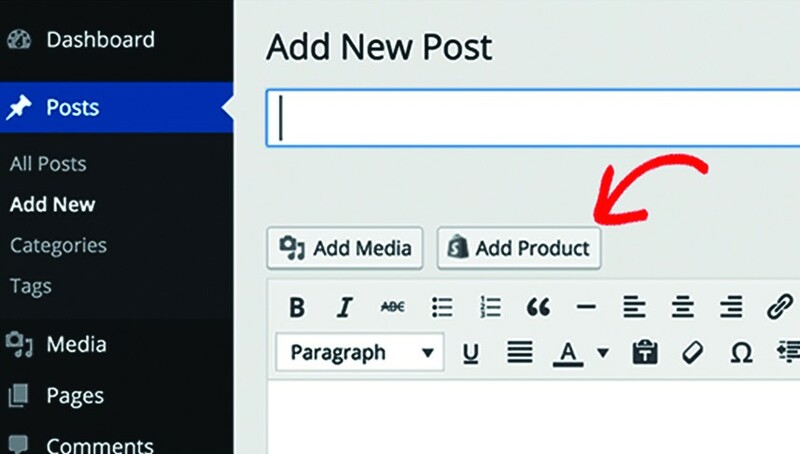 Simply create a new post or page in WordPress and from the post editor screen, click on Add Product button. 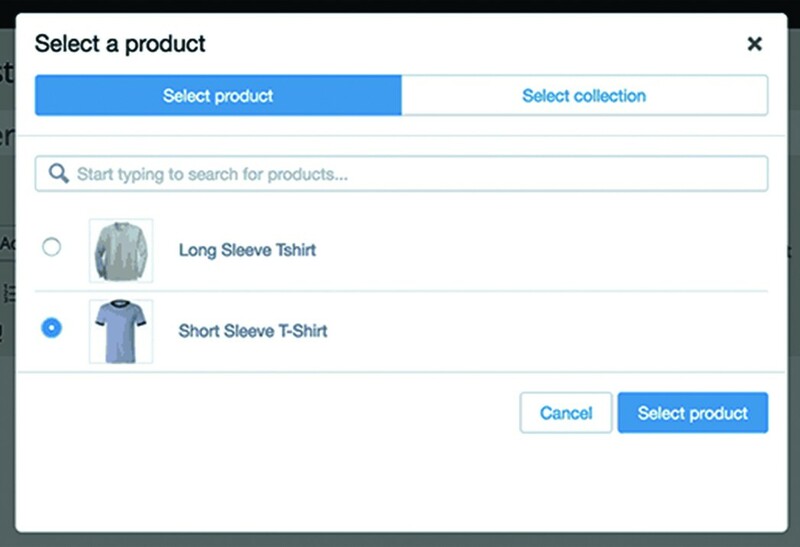 Step 9: As soon as you click the Add Product button, pop-up windows will open that listing your products from where you can choose the individual product or add the collection. 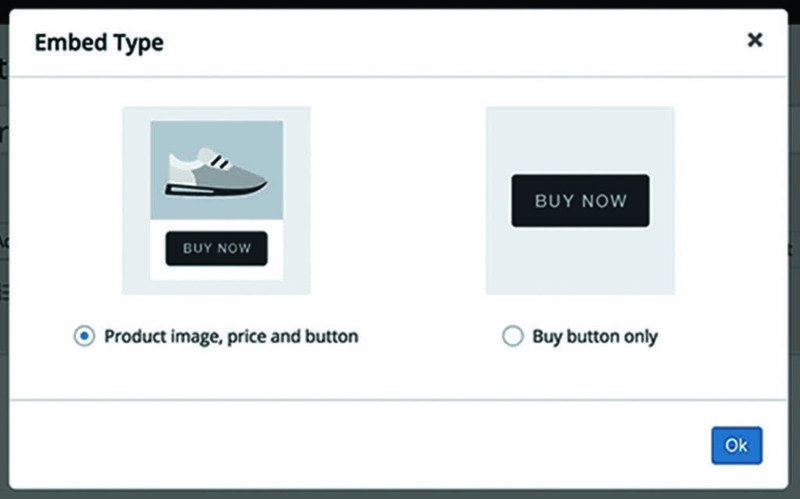 Step 10: After the above step, it will ask you what kind of embed you would like to add such as buy now button with a product image, or just a buy now button. 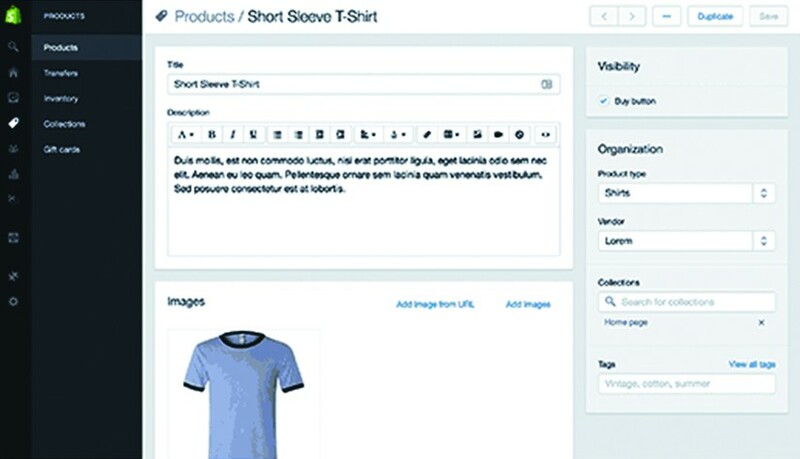 You can also show products and collections in your WordPress sidebar. Just you need to add Shopify Widget from widgets page. 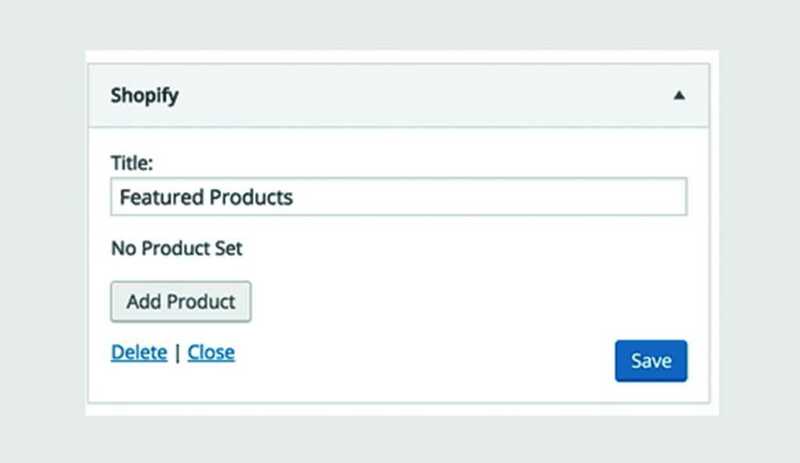 In the widget settings, click on the add product button to select the products or collections you want to add and it will show on your website sidebar as shown in the screenshot.